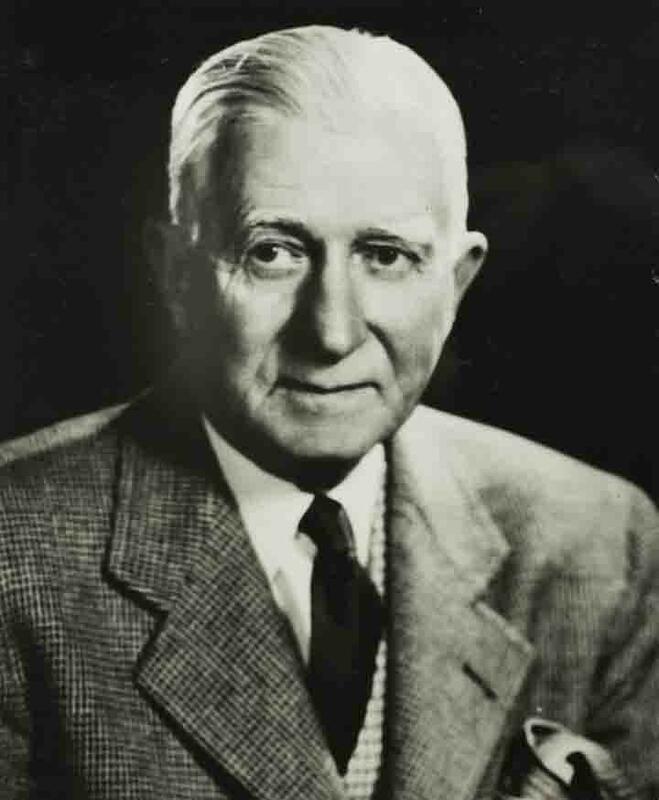 Ralph Widdicomb was born in Grand Rapids June 26, 1873, third generation in the furniture industry. He became associated with Widdicomb Furniture Co. at 19 as a draftsman. About this period "designer" began to occupy a professional post as distinguished from the master carver. He studied furniture design in Chicago and London, England and eventually became internationally known as a furniture designer. In 1892 he joined his uncle, John Widdicomb in forming the John Widdicomb Co. He was the last in a family whose name has been synonymous with furniture manufacturing here since the Civil War days. He became Chairman of the Board and after fifty-four years with the company was considered dean of local furniture designers. After his retirement from John Widdicomb Co. in 1941, he became a free lance designer specializing in commercial production of the French Provincial line. Mr. Widdicombe passed away in 1959. The English spelling of the name was Widdicombe. By the time the family arrived in Grand Rapids they had dropped the "E". Ralph decided to return his name to its original English form.